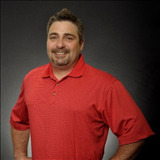 Welcome to the Garrison homes and real estate portal: your single stop for finding a home in Garrison, Mn. Here you can search every available MLS home for sale in Garrison. Utilize our streamlined search to view and research homes for sale in Garrison. Sign up for Market Insider, and access real time market statistics detailing homes for sale in Garrison, MN. The number of homes changes daily, so be sure to keep coming back right here, to the best site for Garrison homes for sale on Mille Lacs Lake. 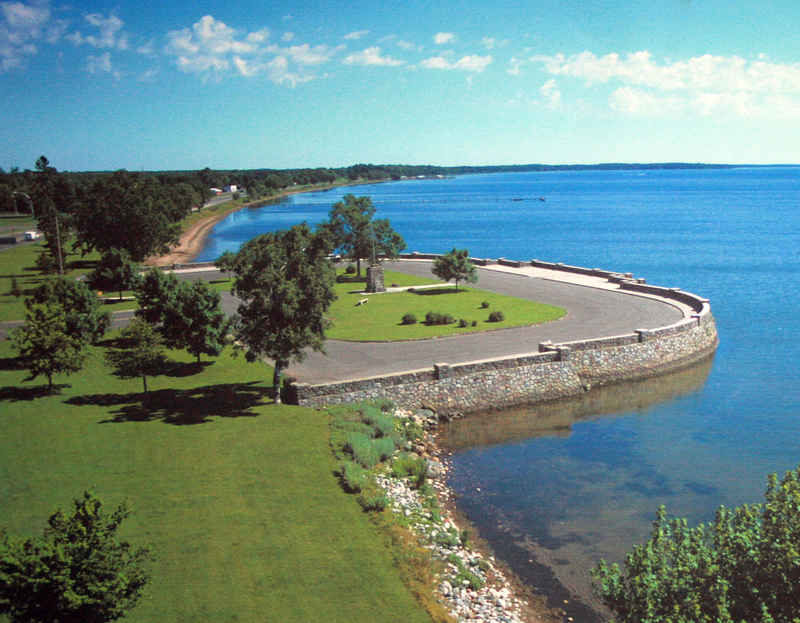 Garrison, Minnesota is located on Mille Lacs Lake – the largest lake in Central Minnesota and a premier walleye lake.